This entry was posted in Cetaceans, Dolphins, Whales and tagged Atlantic white-sided dolphin, Bonn Convention, cetaceans, EndTheGrind, Faroe Island, Faroese people, Pilot whale, The Grind by Kirsten Massebeau. Bookmark the permalink. It is just utter madness, a heartbreaking and useless holocaust!!! Cetaceans are some of the most sentient and intelligent creatures on earth, and to kill them so you can put poison on your family and your own plate………………. Please do not think for a second that there are not people all over this world who would do all in their power to help you move on to a more financially sensible, healthier, and humane future. There are millions of people who care deeply about this issue and would be very willing and able give aid for example, to help. Please, do the right thing for your own people, an end to the poisoned food, and the unspeakable atrocities. You are good people, and you know in your heart it is right!!!! First of all you give an amount which was valid BEFORE the world financial crisis hit in November 2008. Secondly, the GDP doesn’t reflect the life standard of the indvidual, it’s faulted to judge according to that. Thirdly, what new investors? 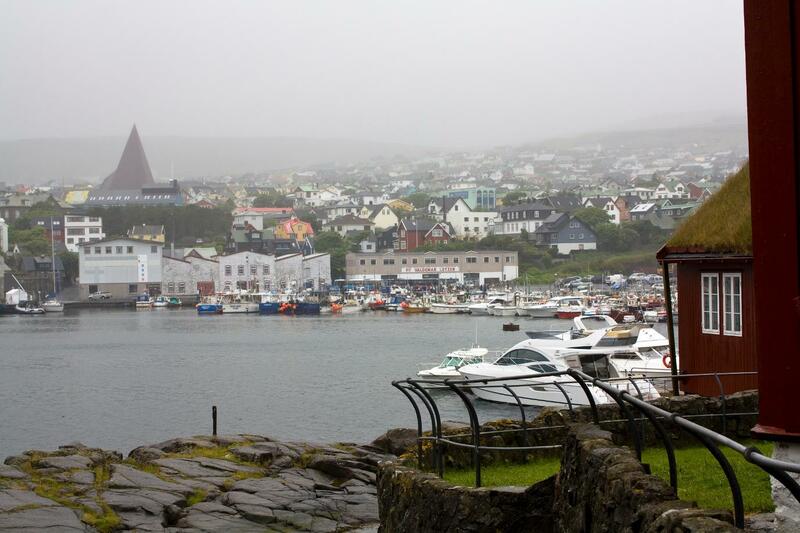 The number of the people who work abroad, mainly in Norway started to grow worringly much, creating quite a vacuum in the work population in the Faroe Islands in certain specialties and lowering seriously the country’s income. The unemployment s still high. Besides that oil is just a possibility and not a certitude, why do you presented as something already hapening? No matter what the “sources” tell, people aren’t qualified for the type of jobs the oil industry offers so it will take a very good while till people will actually start having well paid jobs. And last, but not least, what do you actually try to suggest? 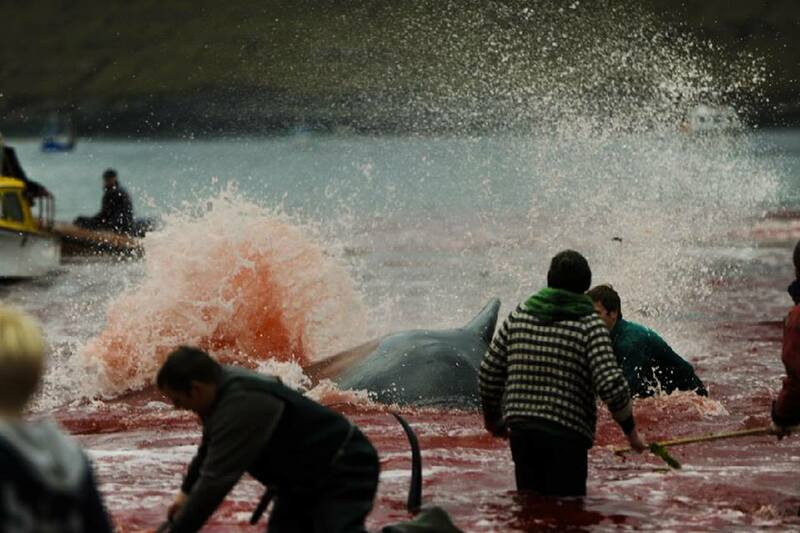 That if Faroese are “rich” as you people like to trumpet eveywhere, they shouldn’t be allowed to eat pilot whales? Further I didn’t even bother to read. 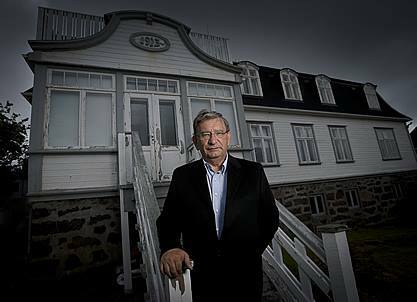 If a such small paragraph is full of errors … Come to the Faroes, live here for one year, experience the life with it’s good and bad and MAYBE after that you will be able to judge this place properly. Not from your chair, behind the screen, God knows in what country. Excuse my honesty! try to sell something: to advertise or offer something for sale. 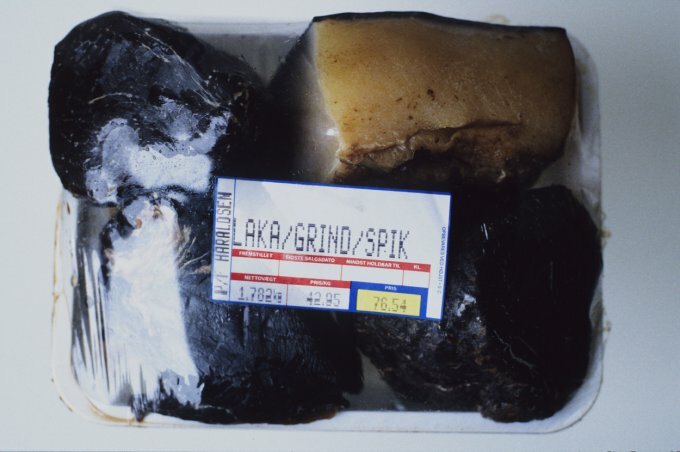 1) The meat is considered unfit for human consumption. 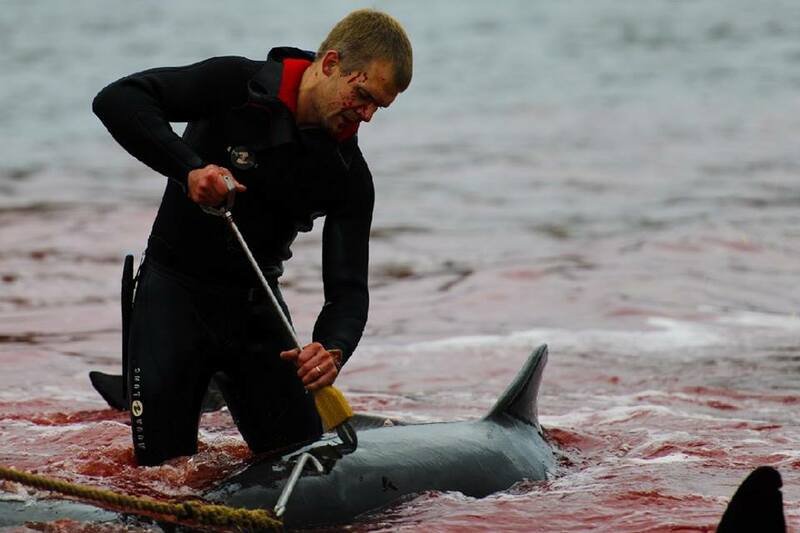 2) Pilot whale populations are data deficient. 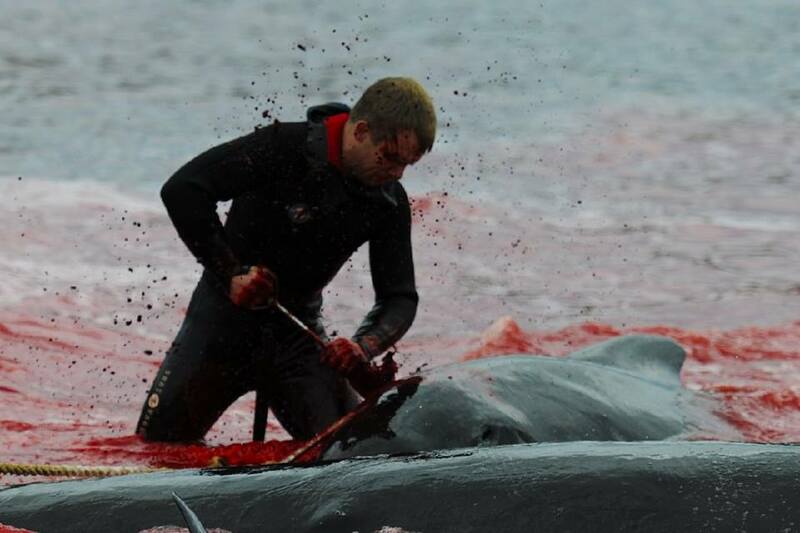 3) The killing method is inhumane. If you bothered to follow the link on income it confirms those numbers as of 2013: “Unless otherwise noted, information in this page is accurate as of February 21, 2013”. Try following the link. By the way my name is Kirsten, it is a Danish name and a little hard to spell I know so I understand. Difference between you and me is that I live here and I know well how the daily life is. You just copy some digits and voila! 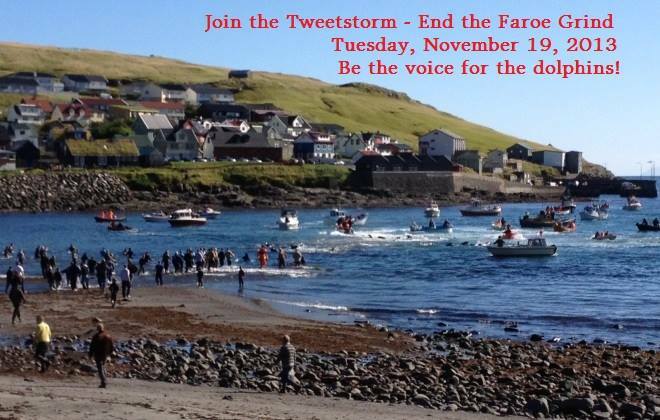 Quod erat demonstrandum, Faroe Islands is inhabitated only by rich people who have no other hobby but kill whales. Thank you for the patronising English lesson, but I wrote “toot” on purpose, there was no mistake there. As per your name, it is not my problem if you aren’t capable to recognize a typo. Besides, there is no possibility to correct a mistake once a message was already posted. I don’t recall having any “argument” for “killing and eating whales”. I recall being annoyed by the stereotypes you write: high GDP (even though it is general known that this numbers don’t reflect the real economical situation of an individual or a family because there are other factors that intervene), investors, oil, Pál Weihe (who actually is highly annoyed by all these wannabe activists and the continous refference to his work) and so on. And I asked a very simple question: what is the relation between the life standard, the possibility to get some oil, someday, and the whale culls? Of course I’ll not use my name. Once upon a time I was stupid enough to do that and I ended being harassed and insulted in anyway possible, just because, as you do, I spoke my mind. No, thank you. Wondering though why do you need my name? Don’t worry, I don’t feel “special” at all. As per your “globar awarness” … yeah! Two comments, one from an alleged pro-whaler (sarcastic here, but this is what you conside me). I wasted enough time here, I’ll go back to earning my … $30500 while wondering how I make the house rate this month and the householding expenses, while you can fight the good fight. Have a nice life! Don’t worry Uttanumtos we aren’t tooting our horns in celebration of the grind, we are opposing it and will continue to do so spreading global awareness. We oppose all whaling where ever it takes place so don’t feel too special:) What’s funny is you don’t even have the courage to use your own name. Silence is never the answer. 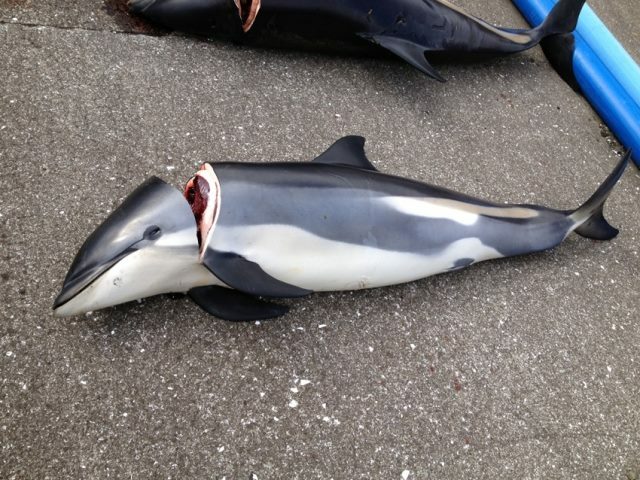 You are right we must join our voices in opposition of harming whales and dolphins everywhere and anywhere it happens.